When I was a charming, precocious child, I used to force my younger sister to sign a contract each time she borrowed one of my books. I’d write it out on an index card, threatening dire reprisals if anything happened to my precious volume, and refuse to let her touch the book until she signed. It sounds sort of cute, but it was a little on the crazy side. 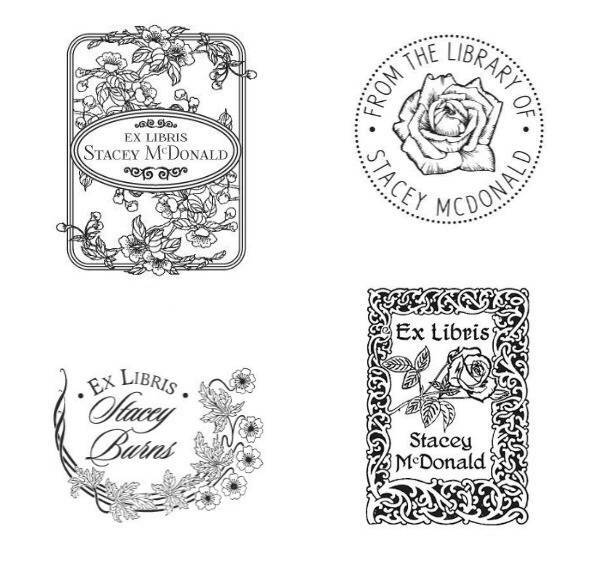 Don’t be like me – instead of making fake legal documents to protect your library, just claim your books as your own using one of these beautiful bookplates. 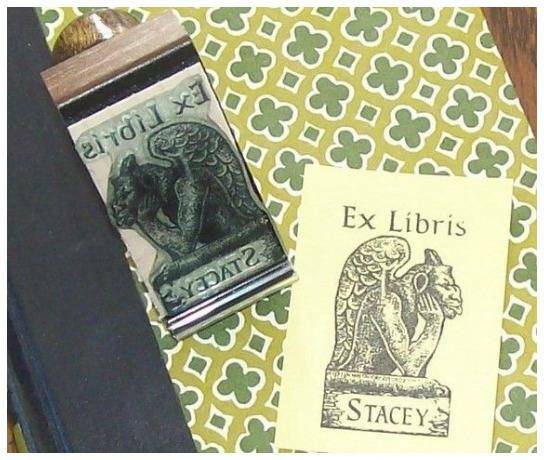 This bookplate stamp comes complete with a watchful gargoyle guardian to keep an eye on your books. You couldn’t put a book in better hands. How gorgeous is this one? World’s classiest bookplate. 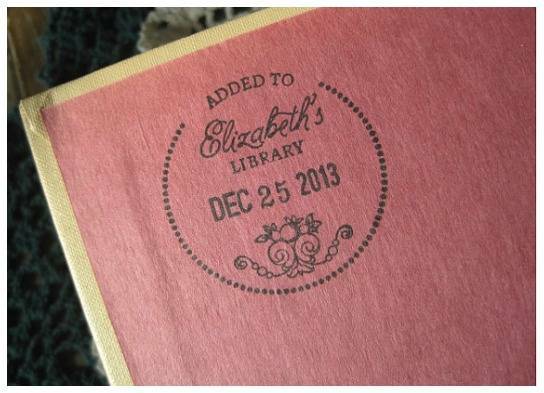 It’s a sticker made of parchment. 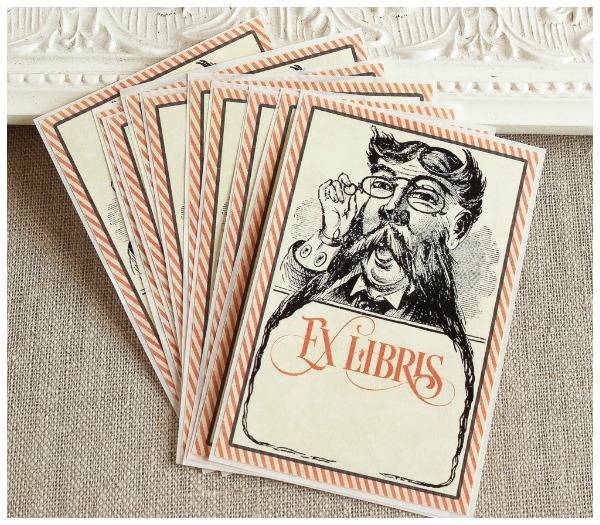 These beautiful bookplates keep it simple – text with a little bit of graphic enhancement. This one is extra cool – this bookplate stamp has not only the name of the book’s owner, but am updatable date wheel to show when the book was acquired. 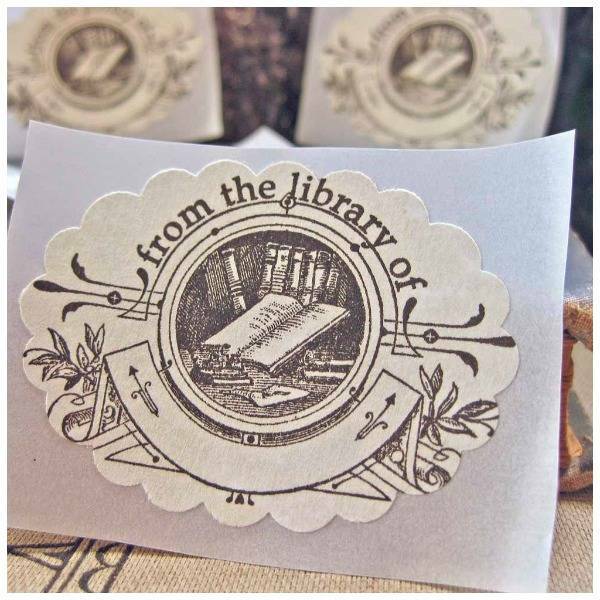 These beautiful bookplates are all stamps – little guys are all simple with a hint of floral decoration. 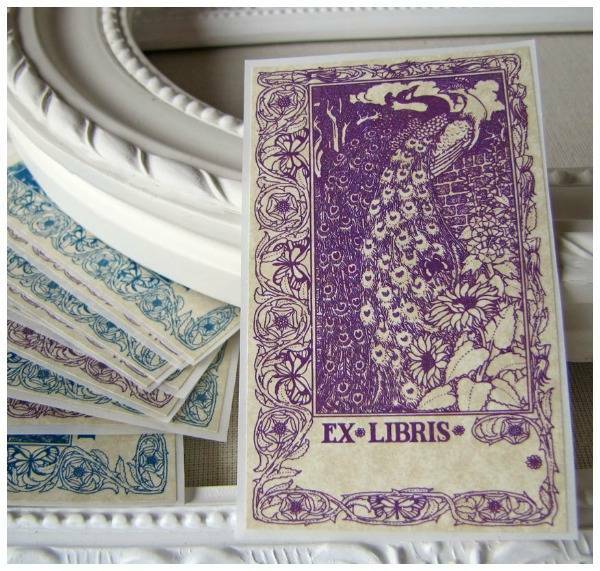 These beautiful bookplates are another of the parchment sticker variety; they feature a gorgeous peacock illustration in purple and blue. 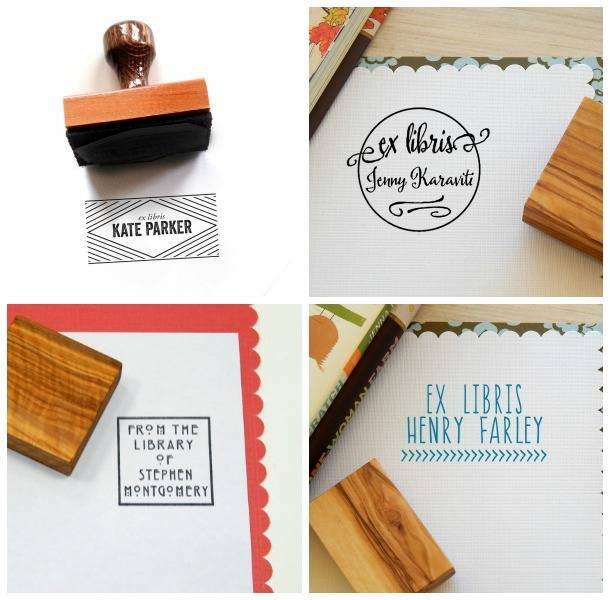 Another quartet of bookplate stamps: this time, fauna themed. I’m not sure if this one counts as “beautiful” but it’s definitely awesome. This dapper fellow looks like he would take good care of any library. 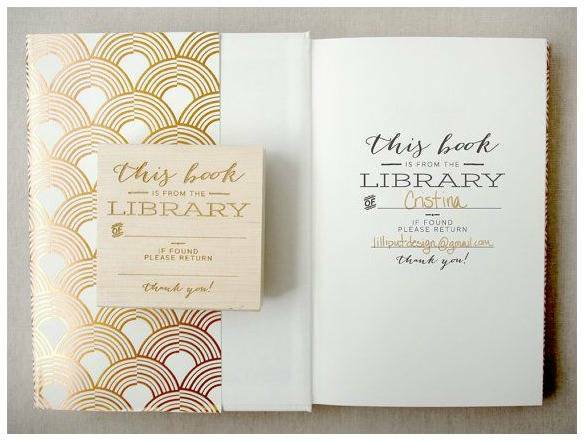 This bookplate is beautiful, polite, and allows for contact information. And finally: this beautiful thing. 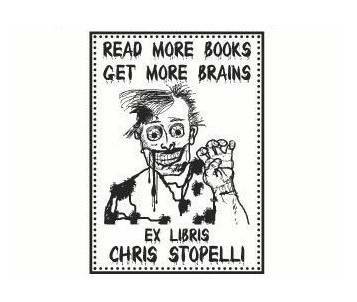 Read more books, get more brains. Amen, undead sir. 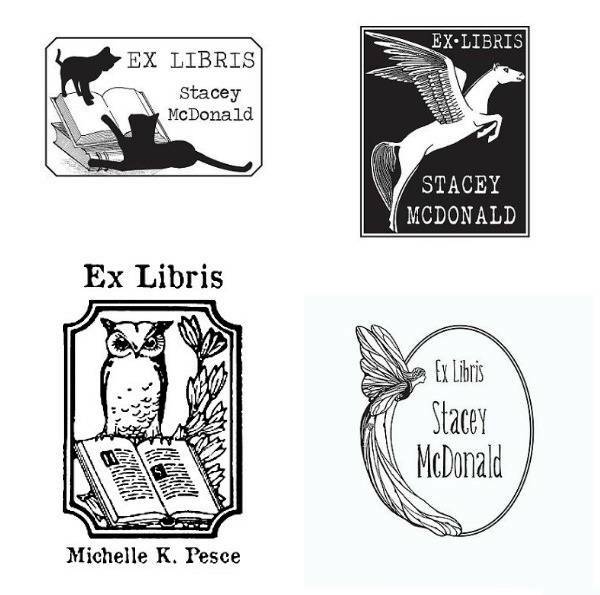 To purchase any of these beautiful bookplates for yourself, please click on the source link in the description below the photo.